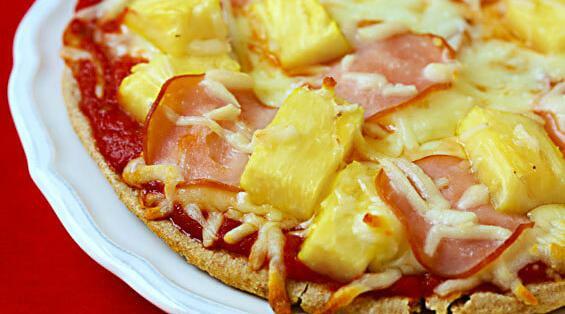 The nature of pizza prevents pineapple from being on it. Pizza is a recent human invention. By contrast, pineapple is the result of millions of years of evolution. It existed well before the first pizza was made. Thus, it could not be in the nature of any pineapple to "belong" on pizza. Such a symbiotic relationship would arguably require millennia to develop. Pineapple belongs to its rightful owner. Pizzas can't own anything and have no property rights under the law.